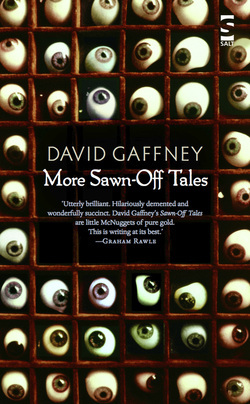 In his fourth collection of short stories, David Gaffney reprises the format of his critically acclaimed Sawn-Off Tales; a brand-new set of pieces exactly 150 words long, each aiming to contain the breadth and depth of an epic. In stories that are laugh-out-loud funny, cringingly weird and desperately sad, Gaffney introduces the possibility of momentary actions that change everything; a swimming man sees a hundred glass eyes at the bottom of a river; a broken vase causes a couple to re-examine their place in the universe; a zoo with only three animals makes a man reconsider the value of everything; and a comedian decides to express himself through the medium of smell. Relationships begin, stutter, then crash to earth, each mundane transaction peeling away the everyday to reveal a canyon of emotion. An expert miniaturist with the ability to stuff an elephant inside a flea, Gaffney is like David Shrigley meets Curb Your Enthusiasm. David Gaffney is the author of three critically acclaimed micro-fiction collections – Sawn-off Tales (2006), Aromabingo (2007) and Edgehill Prize-longlisted The Half-life Of Songs (2010) and the novel Never Never (2008) He has written articles for the Guardian, Sunday Times, Financial Times and Prospect magazine. Thumbnails consists of forty-eight stories short enough to fit into the nooks and crannies of our distracted lifestyles. 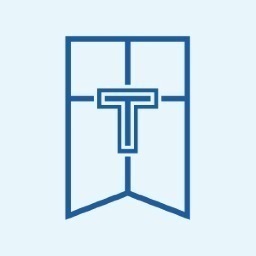 Myth, social comedy, tragedy and speculative fiction follow one another in tales that vary widely in form and content – united by the task of conveying a complete narrative with the greatest possible economy. Stories have appeared in the Guardian, Liars' League, the Sunday Express, Succour, Resurgence, Litro and Dark Mountain 3. ‘The Siren of May’ and ‘At prayer in the madhouse with Kit Smart’ were broadcast on The Verb on BBC Radio 3. Gregory Norminton is the author of four novels - The Ship of Fools, Arts and Wonders, Ghost Portrait and Serious Things - and a book of aphorism, The Lost Art of Losing. He is the editor of an anthology of climate stories, Beacons: stories for our not so distant future. He teaches creative writing at Manchester Metropolitan University, and lives with his wife in the Peak District. The event is sponsored by the amazing Barefoot Wines, who love to ply arty people with wine.